A sport's news portal. 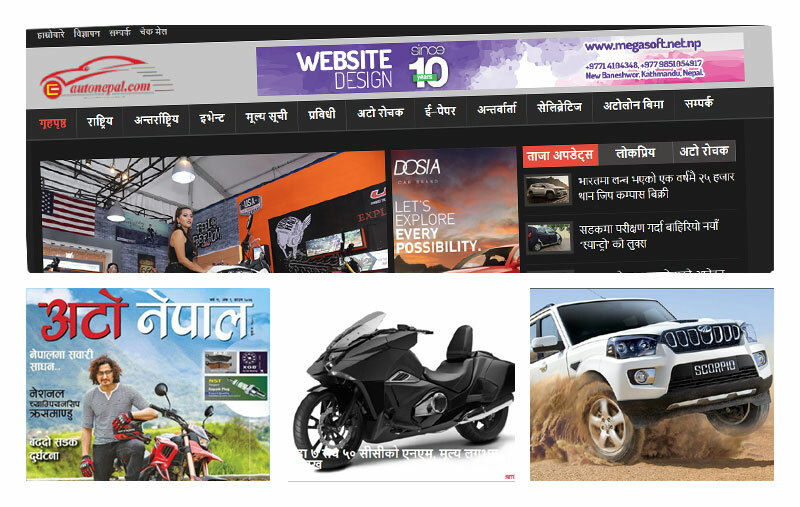 Responsive website with many custom features. 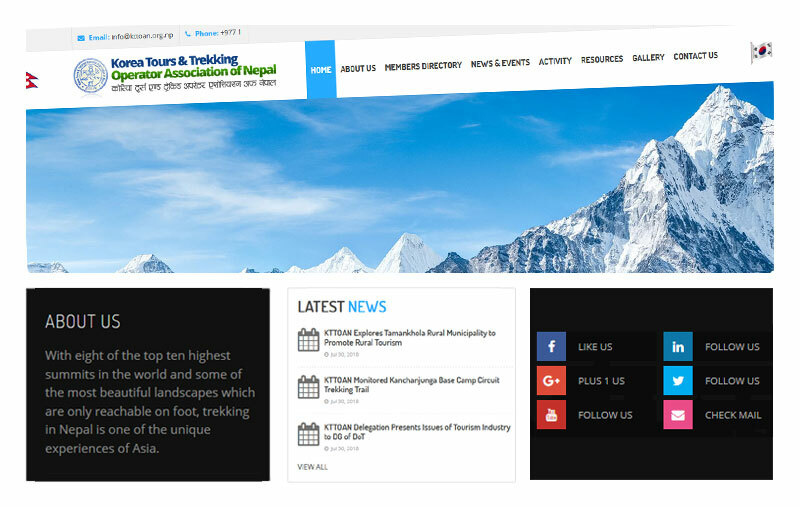 A tour and trekking responsive website with many custom features. An auto's portal. Responsive website with many custom features. A trekking website. Responsive website with many custom features. 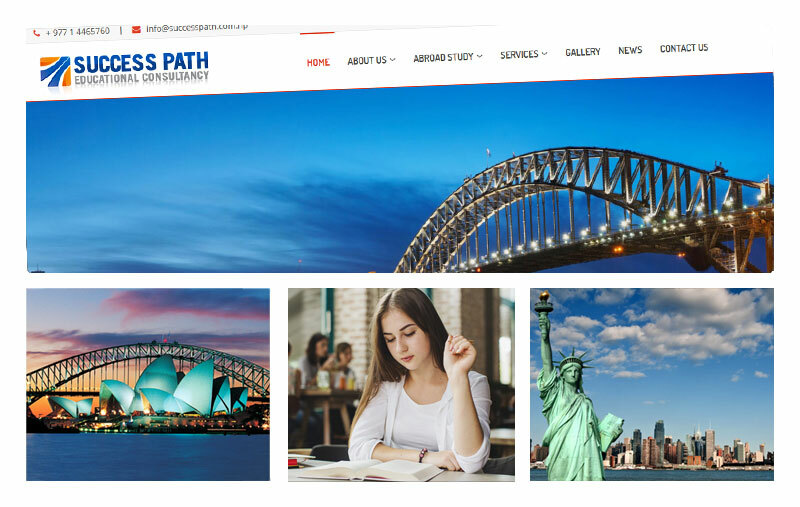 An educational consultancy website. Responsive website with many custom features.